Chrome Fuel Door Kits on SALE at Moss! 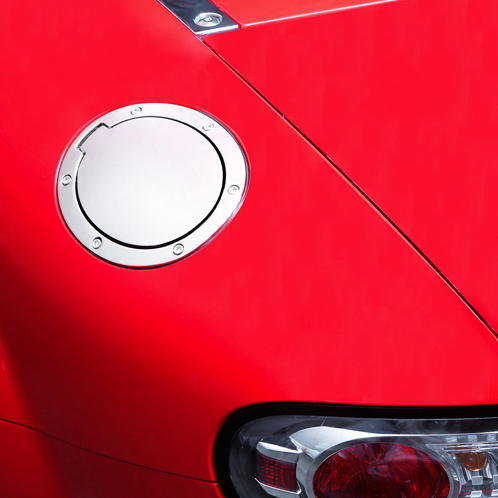 As part of our Summer Sale, we've got big reductions on prices for Fuel Door Kits! And we've got hundreds of more exterior parts on Sale! Prices good through 7/8/16. Thanks for reading!